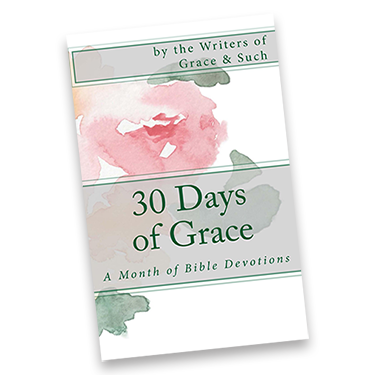 Grace & Such is on hiatus. We will resume “business as usual” on Monday, May 15th. The theme for May is “Clarity” and, as usual, the team has knocked it out of the park with this month’s writing! I know you’ll be encouraged. Thank you for showing us grace.